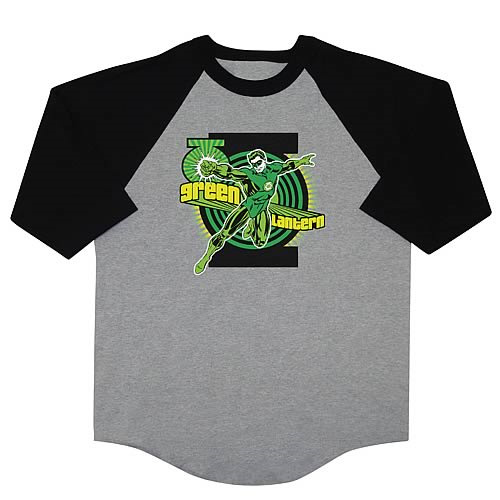 Green Lantern Baseball T-Shirt. Join the Green Lantern Corps! Until you get your power ring, suit up with this 100% cotton, hgih-quality, pre-shrunk baseball-style t-shirt. Machine washable. Order yours today!